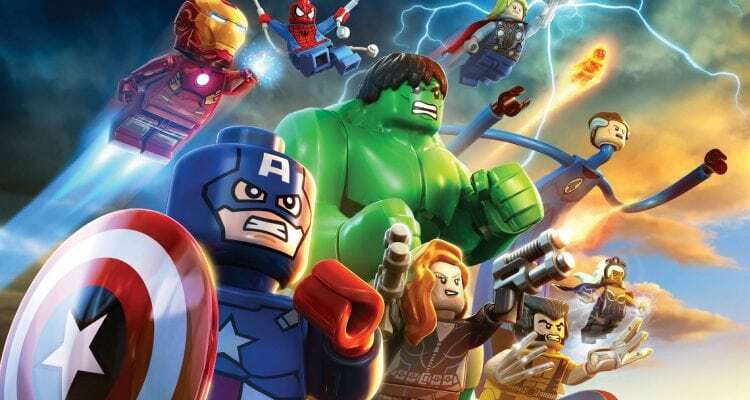 TT games have finally brought together the LEGO and Marvel franchises to create LEGO Marvel Super Heroes.As with all LEGO games, this latest incarnation is full of a number of side missions and optional objectives with the main focus, for those trophy/achievement hunters among the gaming community, being to reach 100%. 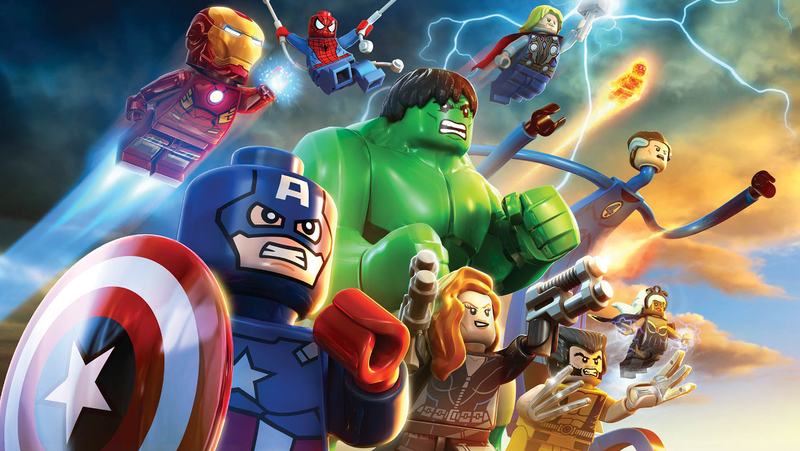 To celebrate the next generation console release of the game and to give you a helping hand on your journey through the LEGO Marvel Universe, The Unhinged Gamer, our resident trophy/achievement hunter, has put together a guide for all of the minikit locations in the game. That’s 15 levels of video goodness to help you, whether you’re playing the game on a current generation machine or next generation. You can access these videos below, conveniently put together in a 15 video playlist allowing you to skip to the level of your choosing.